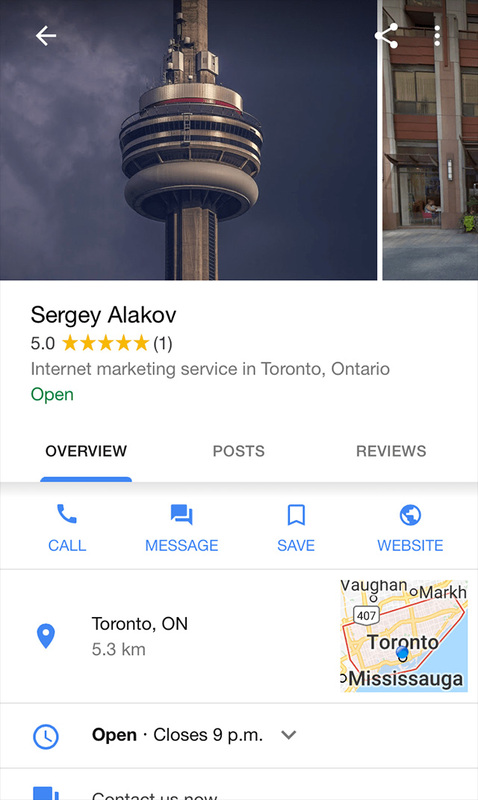 Google is testing yet another variation of the local knowledge panel, this one is making the blue background color - white. 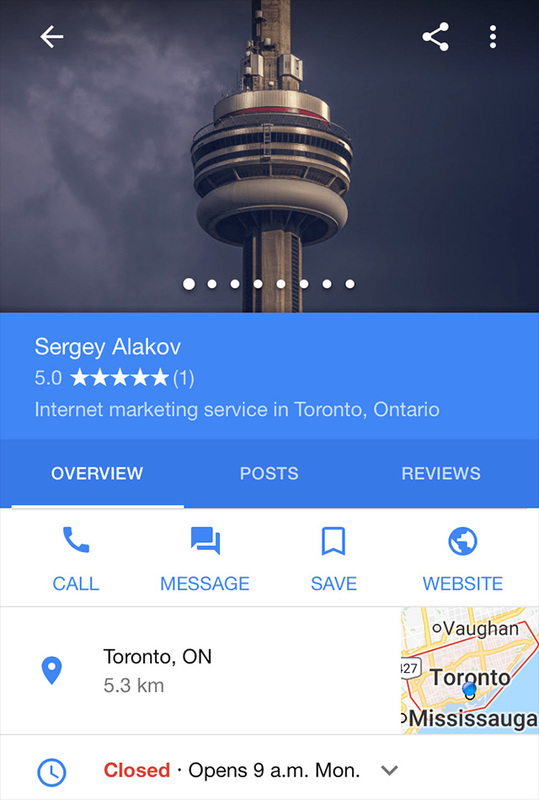 Sergey Alakov posted about it on Twitter and shared screen shots of the white look. The blue is actually easier read and use, in my opinion.